The decisions you make regarding stewardship can enhance your business or detract from it, leaving you to learn from your mistakes. Stream Recycling takes environmental governance seriously throughout the IT product life cycle, promoting sustainability through the principles of waste reduction: reduce, reuse and recycle. 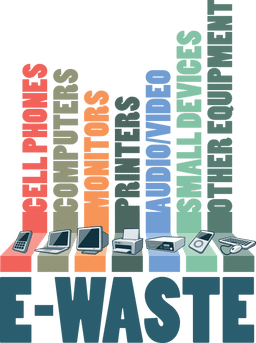 We identify new opportunities to reuse IT equipment, prolonging the life of no-longer-wanted devices, and responsibly recycling when equipment can no longer be used. 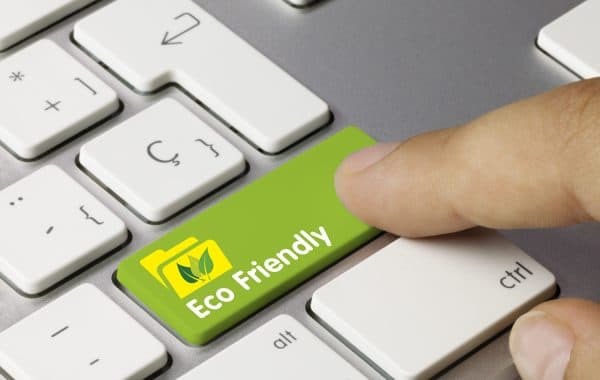 At Stream Recycling, we’re proud to conduct business in an economically and environmentally-sound, sustainable manner.